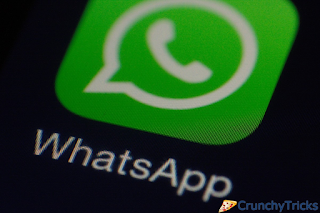 Earlier If we want to use Whatsapp on PC then we need an emulator on which we run our Whatsapp Messenger. But now you can use Whatsapp in your web browser directly without any emulator. Use of emulator was a little bit clumsy work which most of users don't prefer to do. So to solve your problem and make your work more easier Whatsapp is available in your web browser straight way. Developers have launched Whatsapp for web browser. It' now officially available on web browser. This Whatsapp is merely an extension which will use this process "scan QR code listed on the site with your Whatsapp to login on web". It looks really simple and easy-to-use. One can get rid from all the tips & tricks available to use Whatsapp on PC. Because this tutorial is launched officially by Whatsapp which is the most easiest method to use Whatsapp on PC or Laptop. This extension or website will let you access all your data such as chats, images, videos, location etc on your web browser like Google Chrome. but still your data will remain on your Smartphone. You can easily use Whatsapp on Google Chrome with this step by step tutorial, simply follow the steps given below to access Whatsapp on your Internet browser. To connect your web browser to Whatsapp client, you will need to go to this URL https://web.whatsapp.com. Whatsapp has officially made this site or extension available. Now you will see a QR code there which we need to scan through our Whatsapp. 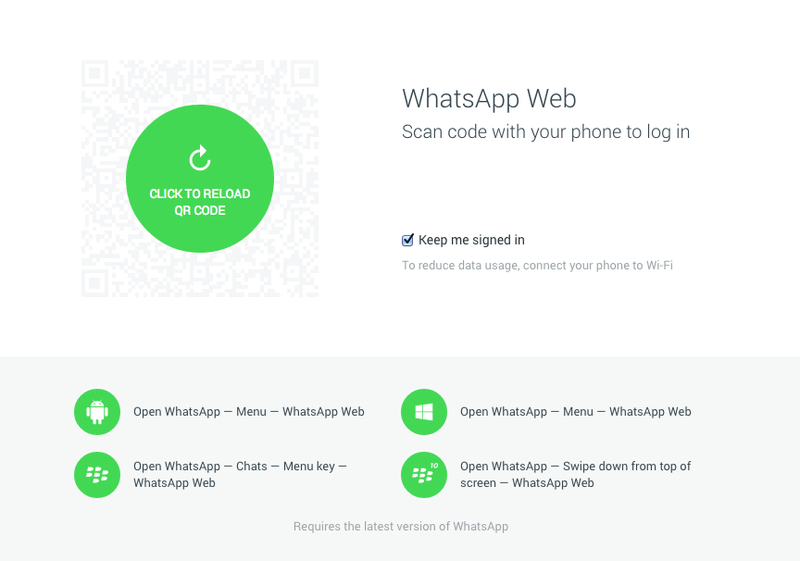 When the scan is completed, your Whatsapp will be paired with the Whatsapp web client. At this situation your phone needs to stay connected to the internet for the proper working of this web client. Currently this web client is not available for iOS users due to some limitations of Apple platform but all other users can use it easily without any problem. so this was all about Whatsapp web client. Whatsapp rolled out this update after the recent issue that Whatsapp punished some users on using third-party app Whatsapp Plus. Whatsapp blocked users for 24 hours for using this app. They said that they are not authorized with this app in any way. Currently you can use it on Chrome browser only. Support for other browser is coming soon.